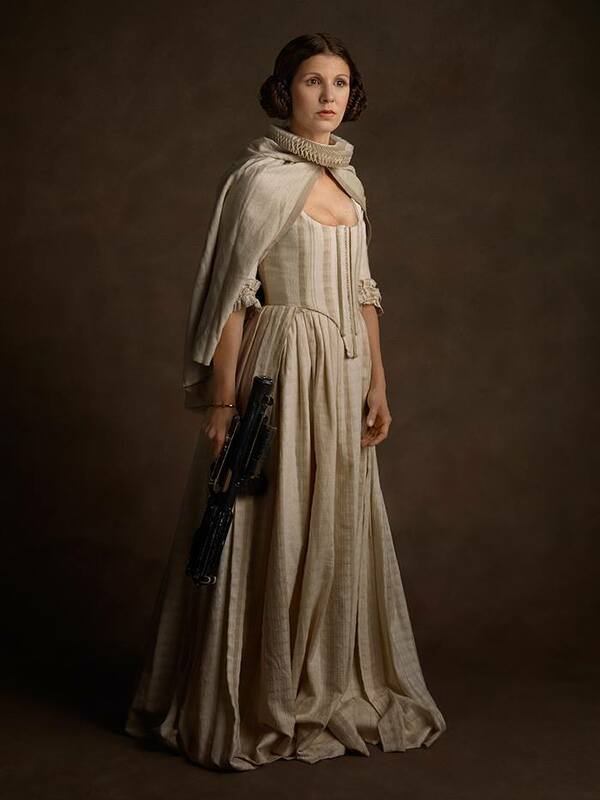 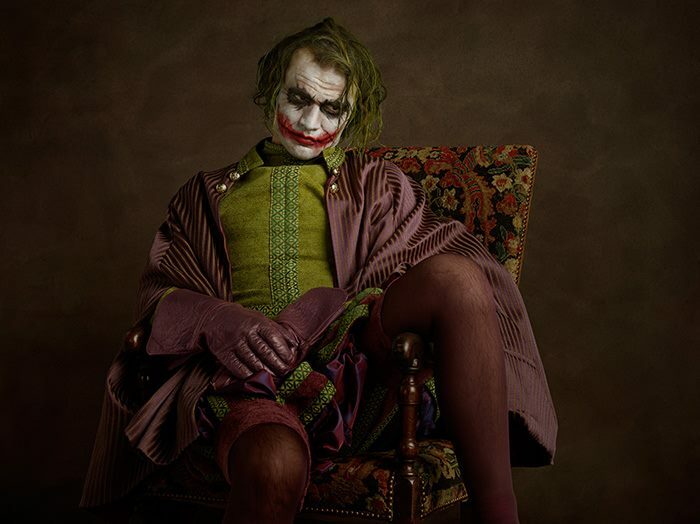 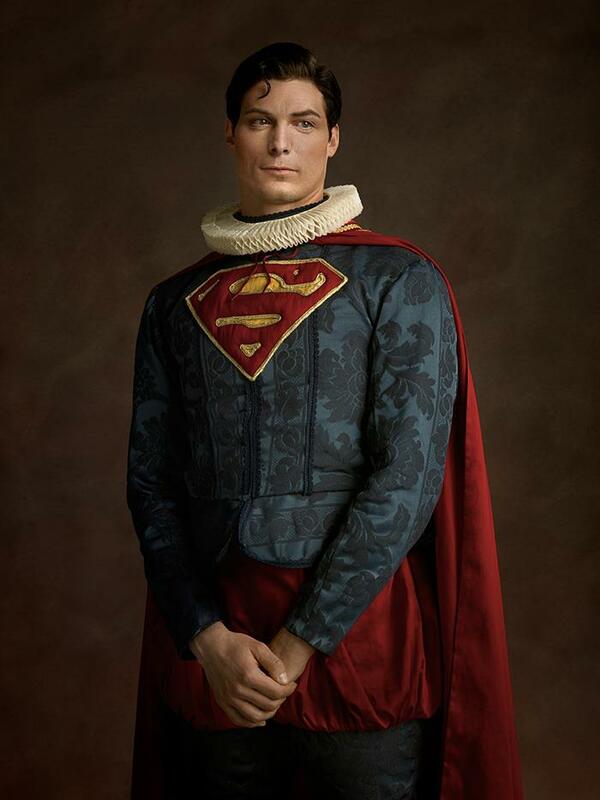 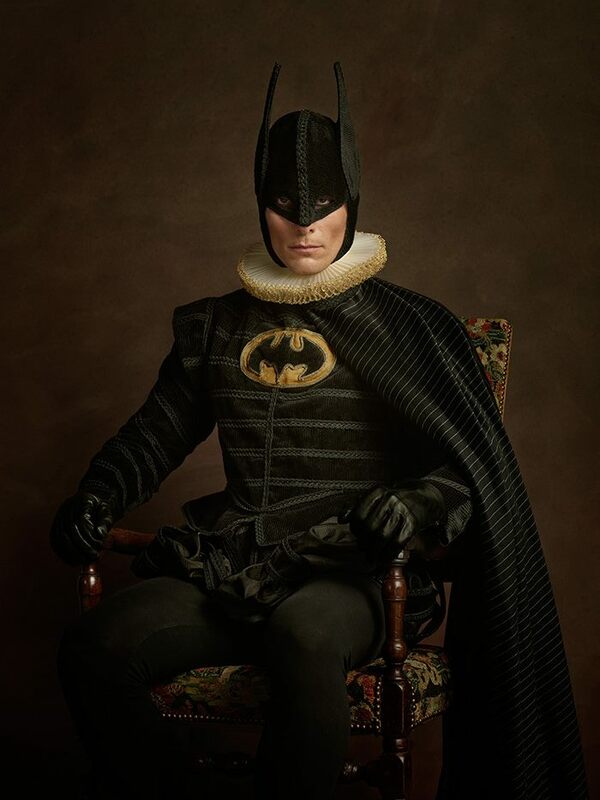 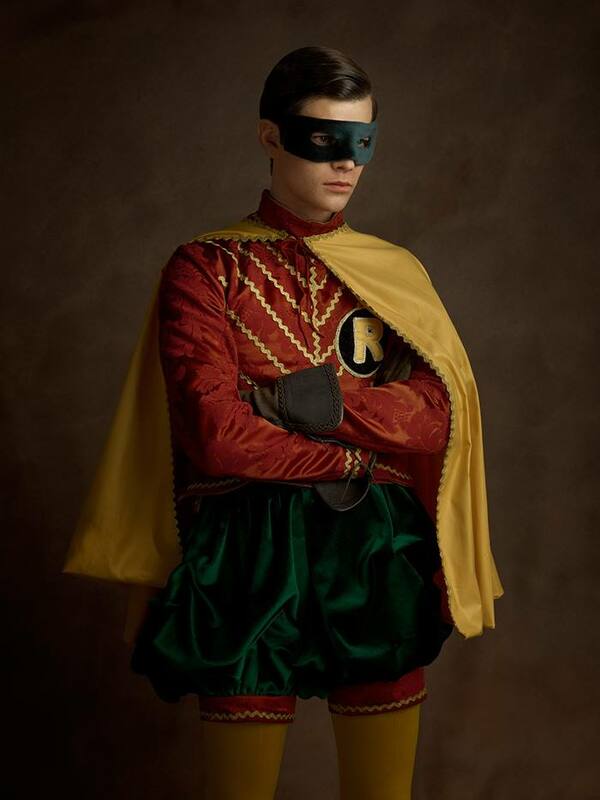 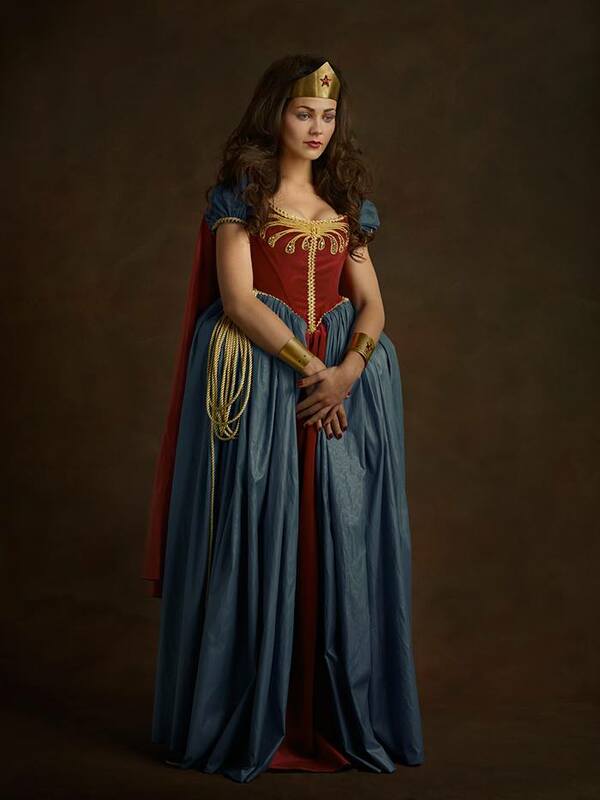 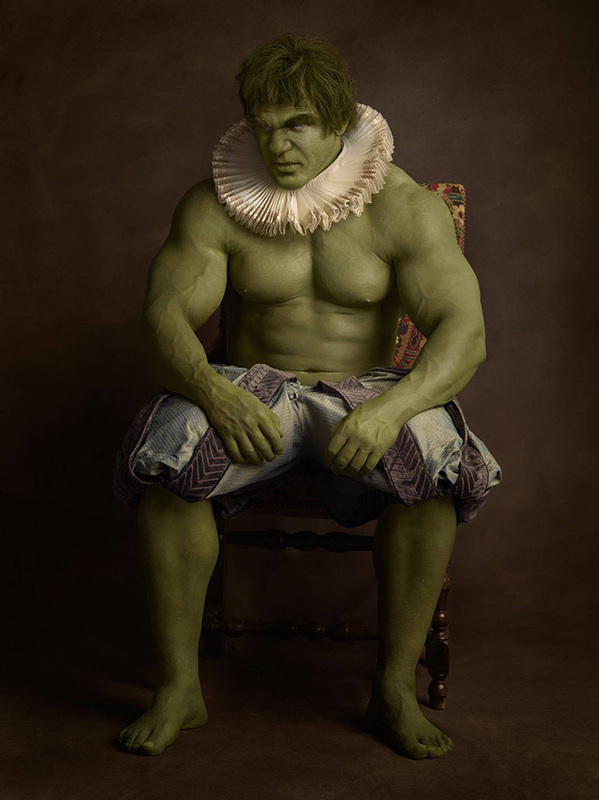 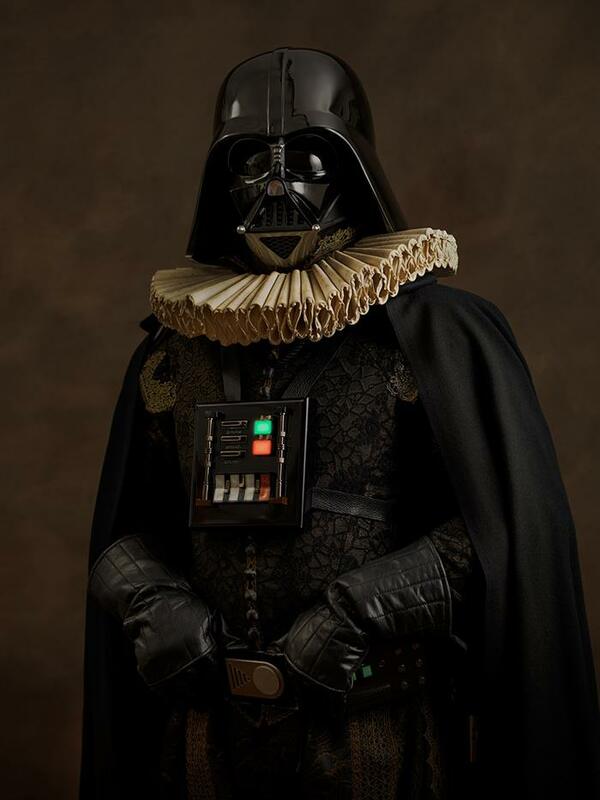 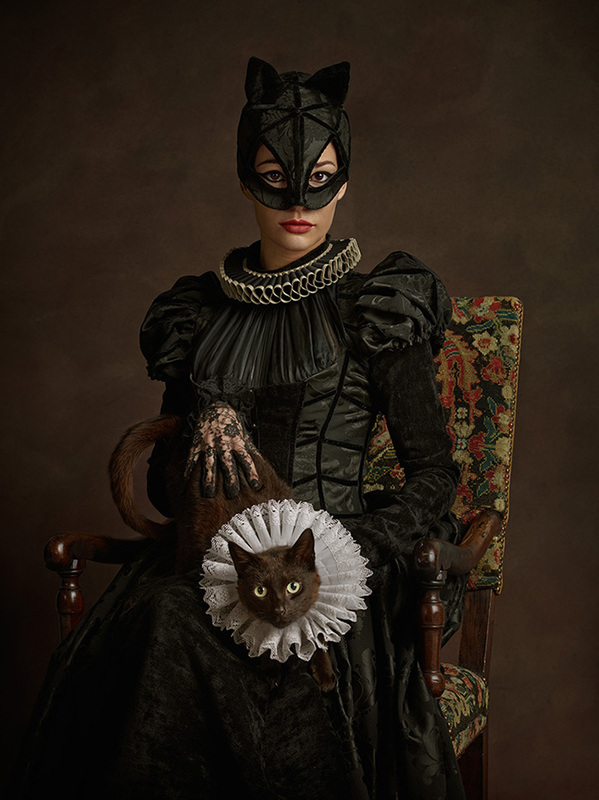 French photographer Sacha Goldberger (http://sachabada.com/portfolio/) has created a quirky photo series that perfectly expresses the timeless quality of some of our favorite superheroes and villains – by re-imagining them as 16th-century Flemish portrait models. 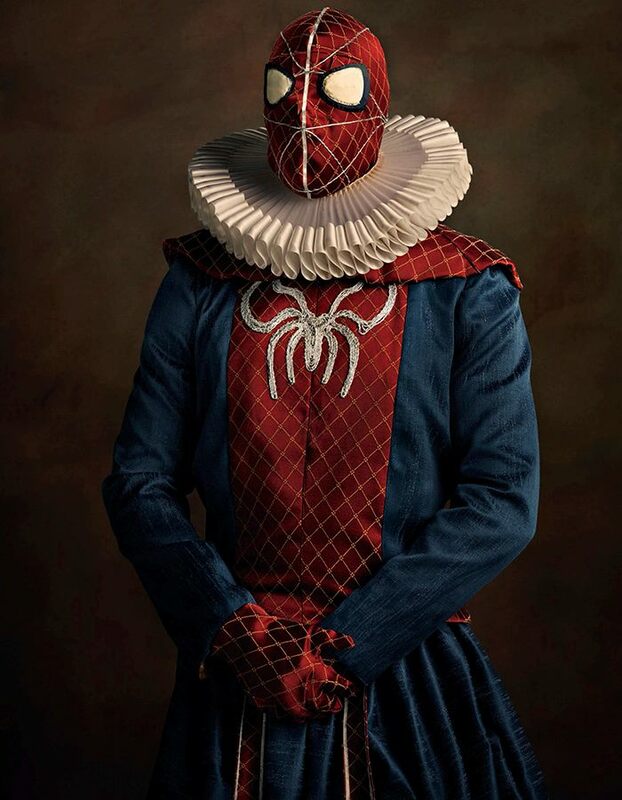 One of the most striking things about the “Super Flamands” photo series, other than the brilliant idea itself, is the fact that it isn’t Photoshopped. 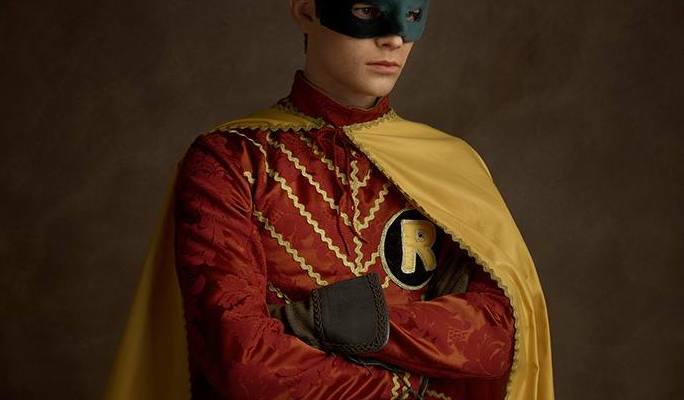 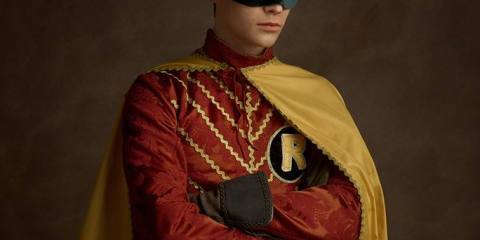 Those super-hero costumes, which manage to stay faithful both to the hero and to the historical period, are real, and so are the heroic look-alike models wearing them. 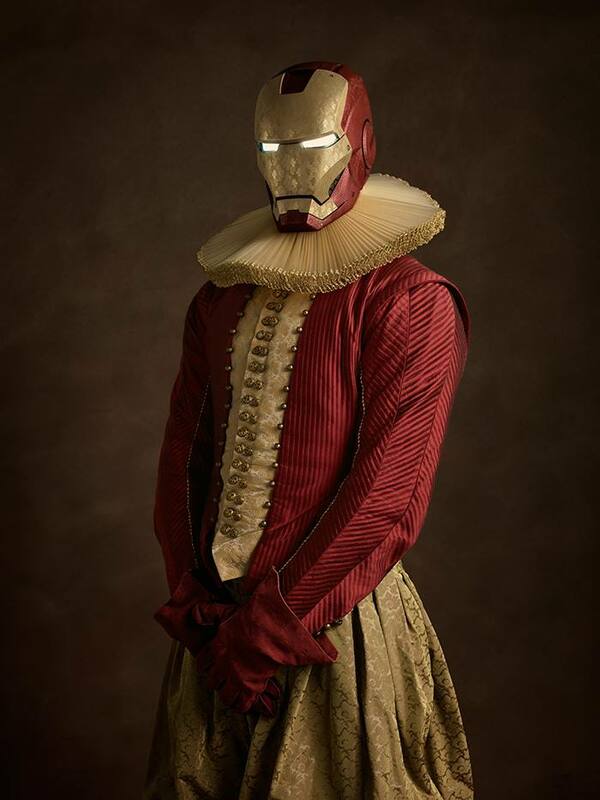 Judging by the credits for the project and by Goldberger’s photos of the exhibit, this was a massive undertaking!